Well, Google AdSense is the best way to make money through online. You need to optimize things like ad placement, ad color & lots of other things if you want to earn money from Adsense. You can automatically serve up relevant, targeted ads to your readers by dropping a small snippet of code into your theme. So, if you run an online blog, magazine, or content website, hooking it up to Google AdSense can be a great and quick way to generate some advertising revenue. Choosing an AdSense optimized WordPress theme is the perfect choice for small bloggers and magazine websites to earn a profit and on the other hand, gaining momentum. So, here I.ve made the list of themes that are user-friendly and intuitively built with highly customizable theme admin panels. VMagazine is fully responsive and powerful WordPress theme. This theme is suitable for newspaper, magazine and blog websites. It is beautifully crafted with great attention to details and incredible features. The theme is fully customizable that comes with an intuitive user interface and optimum flexibility. And also includes one-click demo import so design your site just like the demo. AccessPress Mag Pro is a clean and simple WordPress Magazine theme. This theme comes with an elegant design that makes it ideal for dynamic news sites, editorial journal websites, online magazines, review sites, blogs or personal websites. It is a fully responsive theme that looks awesome on all the screen sizes. The theme includes multiple layouts so select the layout that you like on your site. Maggie Pro is an awesome premium WordPress magazine theme. The theme is perfect for a newspaper, editorial, online magazine, blog or personal website. 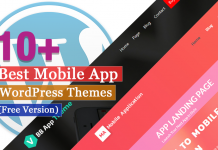 It is a fully responsive theme that includes many useful and powerful features. The theme is fully customizable where you can easily make the changes on your site. And, it comes with a boxed and full-width layout so choose the layout that you like. VMag Pro is a beautifully designed premium WordPress magazine theme. The theme is perfect for an online newspaper, magazines, journals, professional blogs, and other review publishing sites. It allows you to configure most of its element with the live preview. The theme comes with a modern and elegant design that helps to attract the number of visitors to your site. MH Magazine is a responsive premium magazine WordPress Theme. The theme is the perfect solution for online magazines, news websites, professional blogs, and other editorial related projects. The theme has a clean and modern design that is perfect for attracting a number of customers to your site easily. Also, the theme includes easy to use theme options that make you easier to create the site you want. Grimag is an AD & AdSense Optimized Magazine WordPress Theme. 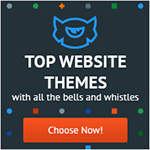 This theme is a powerful publishing solution for editors and SEO-experts. It has been specifically designed for ultimate monetization results. The theme blends perfectly with content in a professionally designed online magazine. The theme includes unlimited sidebars and color schemes. ColorMag is a responsive Premium Magazine WordPress Theme that is suitable for news, newspaper, magazine, blogging kind of sites. This theme is fully compatible with Elementor page builder plugin to create various types of demos. It includes a magazine-style design that makes your site look elegant. Newspaper is a Premium News/Magazine WordPress theme. 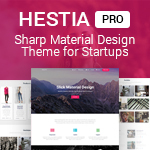 The theme lets you write articles and blog posts with ease. This is the best news and newspaper template available. 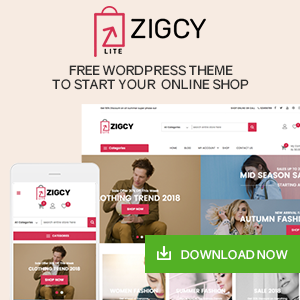 The theme is fast, simple, and easy to use for a cryptocurrency, fashion, food, lifestyle, modern, personal, travel, luxury, viral, minimal, minimalist projects and more. TruePixel is a fully responsive WordPress Theme that is designed by MyThemeShop. This theme is a perfect mix of elegance and style that makes this theme unique from others. It is a highly customized theme that is well optimized for its speed and usability. And, it comes with tons of options and unlimited color schemes so, choose the color that you like on the site. Jannah News is a premium Magazine WordPress Theme. 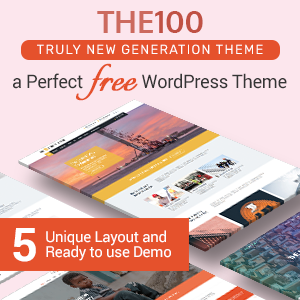 This theme has Content Marketing covered with fresh responsive designs, amazing new features, complete 1-click website demos & lifetime free updates. 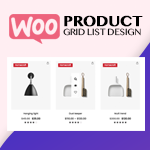 It comes with a WooCommerce plugin that helps you to open an online store and do the business. It is a fully responsive theme that supports all the screen sizes from small to large. Truemag is an AD & AdSense Optimized Magazine WordPress Theme. 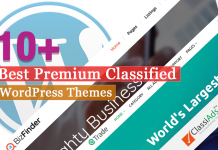 The theme is one of the best themes for publishers and sellers. It is a powerful theme designed for monetization across multiple income streams. 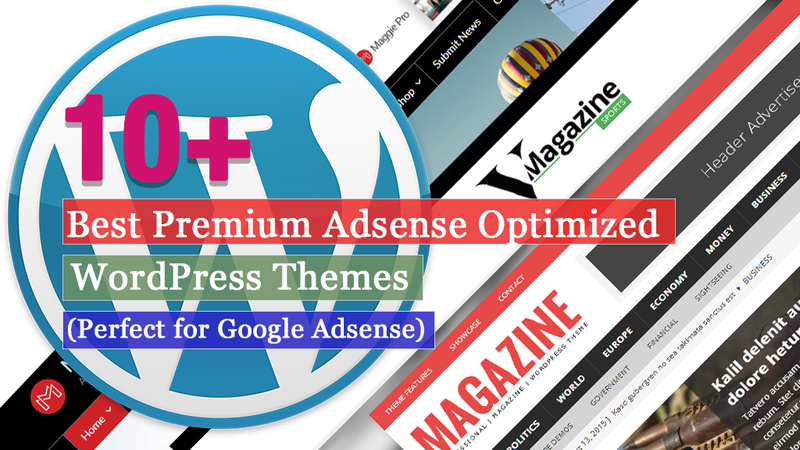 In this article, you can find some of the best premium Google Adsense optimized WordPress themes that come with many useful and powerful features. And also includes a beautiful design that helps to attract the numbers of customers to your site easily. If you’ve already used any of the above themes and started monetizing then let us know your experience which will be a great help for the new users. Previous articleHow to add Google Analytics in WordPress website? Hey Buddy!, I found this information for you: "10+ Best Premium Adsense Optimized WordPress Themes (Perfect for Google Adsense)". Here is the website link: https://wpallclub.com/premium-adsense-optimized-wordpress-themes/. Thank you.